We pride ourselves on being a Reading, PA used car dealership, and that means we offer a diverse used inventory for every budget. If you’re ready to find a used option that works for you, it’s likely we have it. Our team believes the automotive shopping experience should be an easy one. That’s why we work hard to organize our inventory. Whether your budget allows for a mid-range option, or something more expensive, you’ll find it here. We offer our area customers their favorite makes and models, which means you’ll be able to find an automotive solution with ease. 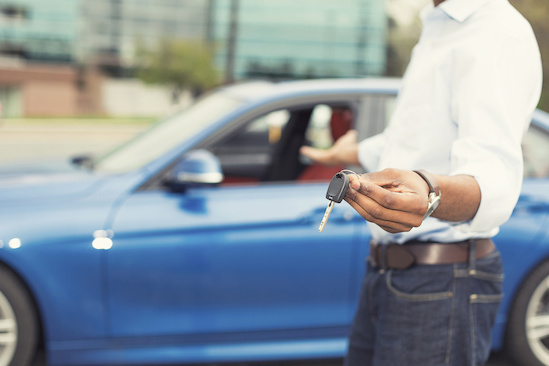 If you’re on the hunt for your next used vehicle, our dealership is ready to help. With our wide inventory of used vehicles, you’re sure to find the right vehicle for your lifestyle. Whether you’re someone who needs a vehicle for a daily commute, or a weekend adventure, we’ve got you covered. Visit our dealership today and discover what our inventory can do for you. Once you experience our used inventory, you’ll be driving home in your new, used car, truck or SUV in no time. And that’s because we offer a used vehicle for every budget. That way each of our area drivers can get behind the wheel of a vehicle they love.